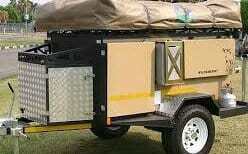 Adventure Camping Hire has the biggest variety of camping equipment in Namibia and is situated in Windhoek. 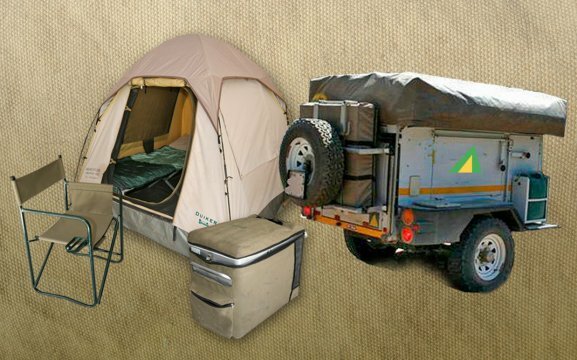 We’re specializing in hiring out all sorts of camping equipment like: Camping Trailers, Off-road Trailers, Roof Top Tents, Ground Tents, Mattresses, Kitchen boxes with all the utilities one needs, Sleeping bags, Engel Freezers, GPS Nuvi, Satellite Phones, Generators, and much more. 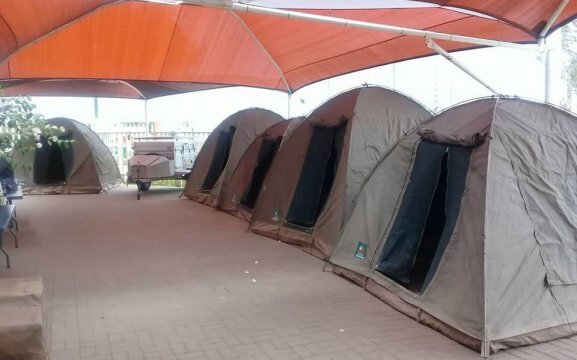 With many years of experience, we give you a lot of good tips to which areas you should travel in Namibia and what you should do to make your adventure hassle free.